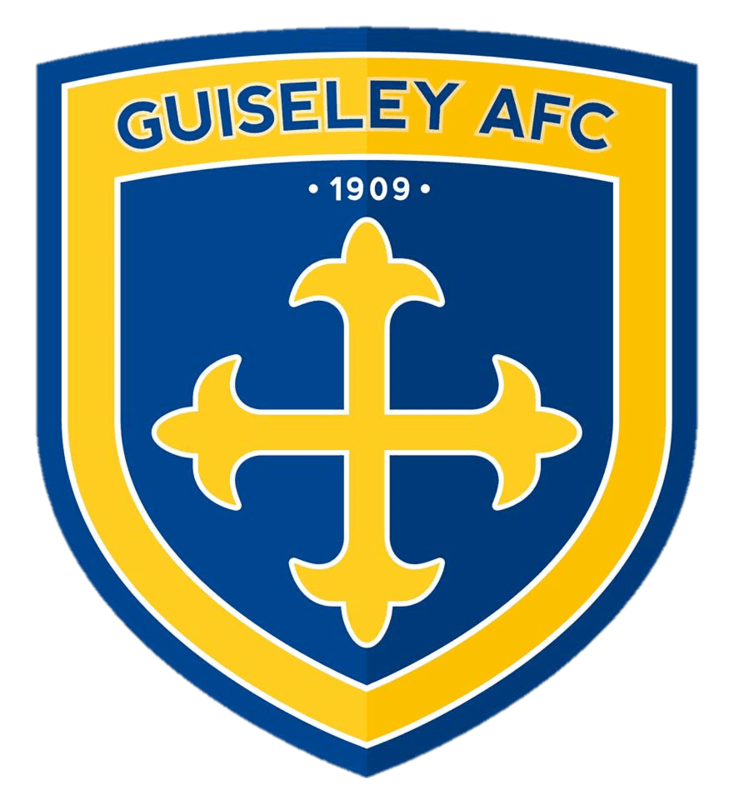 Marcus Bignot and Russ O’Neill’s Lions must bounce back from Tuesday night’s County Cup Final loss on Saturday to secure a big three points in the fight for survival against Ashton United, kick-off is at 3pm. 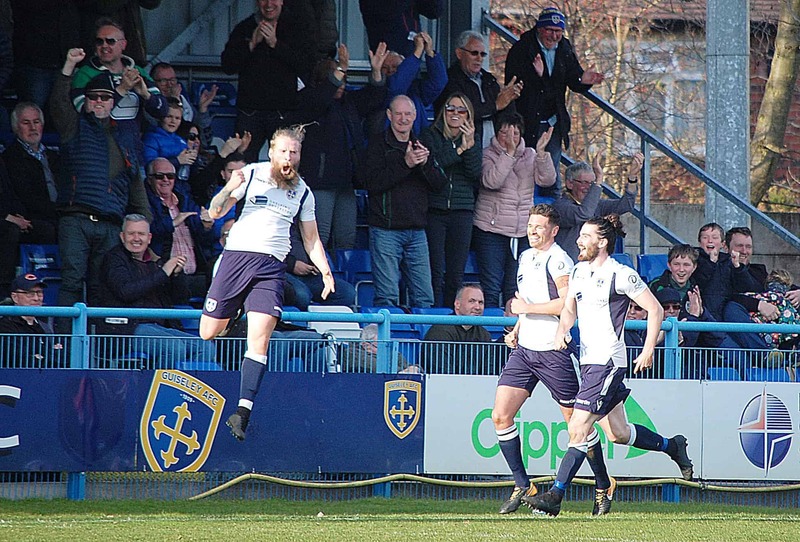 Since the win at home to Curzon Ashton last month there has been four fixtures since then with just a solitary draw the only positive outcome. Our defeat at Brackley on Saturday coupled with Ashton’s comfortable win over Spennymoor has reduced the gap between the two sides to just four points with The Lions knowing a win over the side from Greater Manchester would take them 7 points clear with three games to go. FC United of Manchester are the other side who hope to beat the drop, they host Kidderminster Harriers on Saturday at Broadhurst Park. 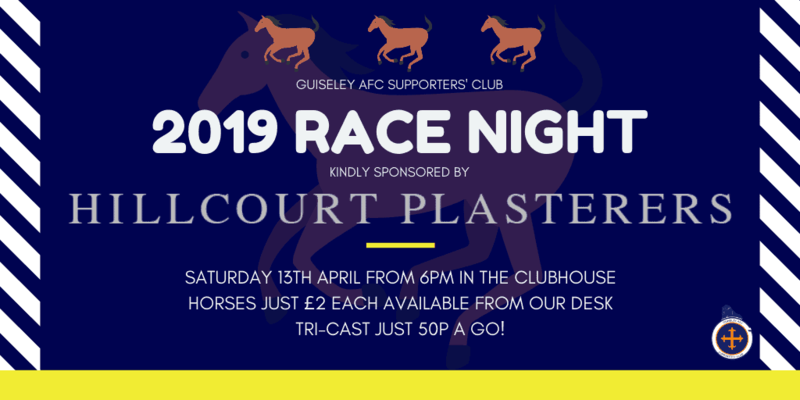 Guiseley AFC Supporters’ Club’s 2019 Race Night takes place after the final whistle in the clubhouse, the first race starts at 6pm with eight races expected but additional one could be added on the evening.